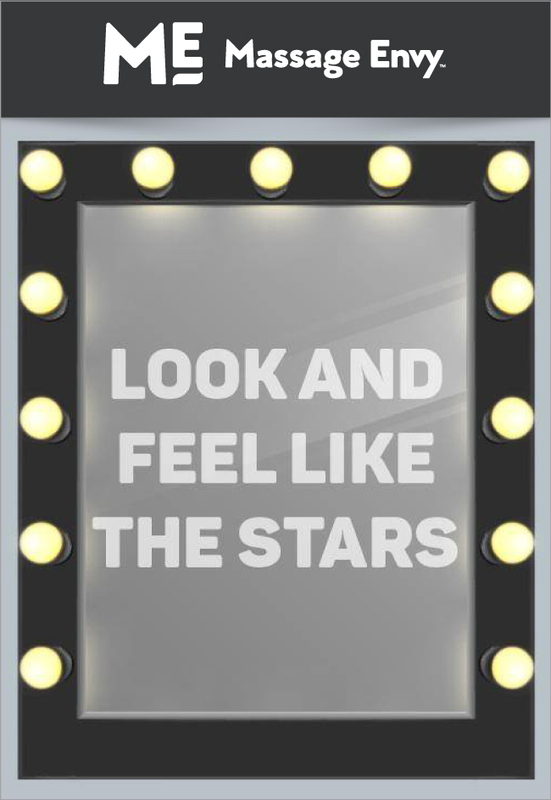 Treat yourself like a Hollywood star with a Healthy Skin Facial from Massage Envy. Some restrictions may apply on our Star Treatment Facial. See spa for details. At Massage Envy, we’re here for you every day of the week, morning and night, across the entire country. We are hundreds of franchise owners employing more than 25,000 massage therapists, estheticians, and employees and every one of our franchisees consider it their job to be passionate in their support of your commitment to total body care: an integral part of everyone’s journey to well-being.